Canadian-based Nat chose to return to Australia to marry the man of her dreams at Newell Beach – great choice! 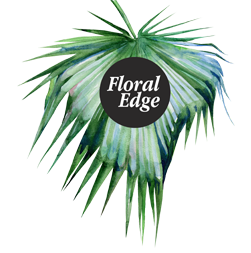 Floral Edge is a Port Douglas boutique florist specialising in wedding flowers, corporate flowers and every day flowers. 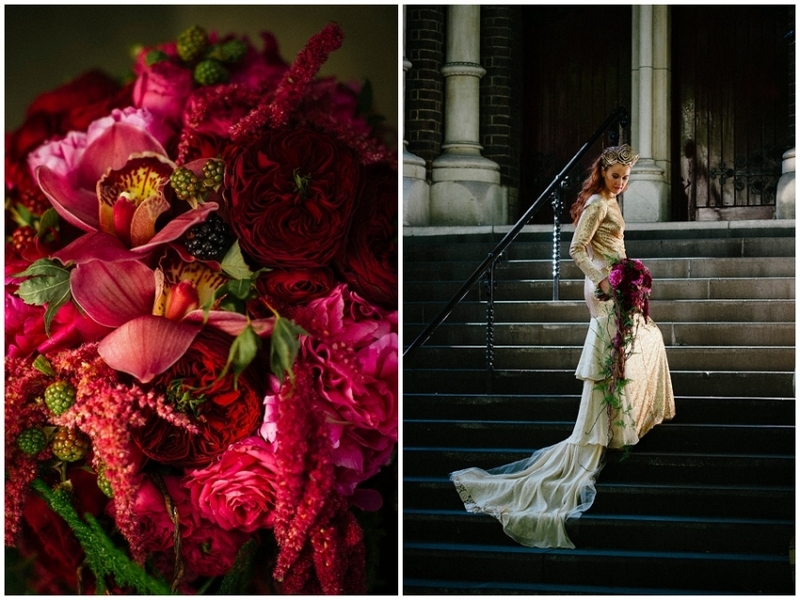 Call us on (07) 4099 6094 and speak to us about your flowers today.